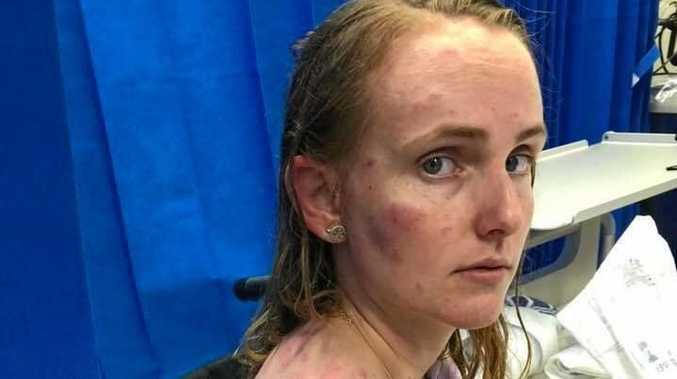 IN A desperate attempt to save her baby daughter from serious injury, Fiona Simpson used her body as a shield after being caught in yesterday's hail storm. 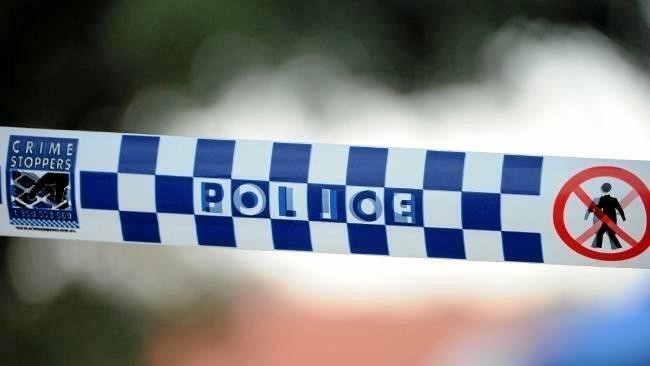 The 23-year-old mother was driving from Nanango along the D'Aguilar Highway with her 78-year-old grandmother and four-month-old daughter in the car when the storm struck. As the storm became too heavy to drive, the mother pulled over and parked on the side of the highway. The hail smashed the car windows, leaving a mess of glass, and providing a way for the hail to fall in. Ms Simpson leapt into the back seat where she wrapped her body around her baby girl. Ms Simpson attempted to shield her grandmother as well. However, both women's bodies now show damage from yesterday's hail storm. As soon as Ms Simpson thought it was safe to do so, she drove the storm damaged car to an unknown home. She screamed for help and an ambulance was called. Ms Simpson's grandmother stayed in Kingaroy hospital last night for treatment. 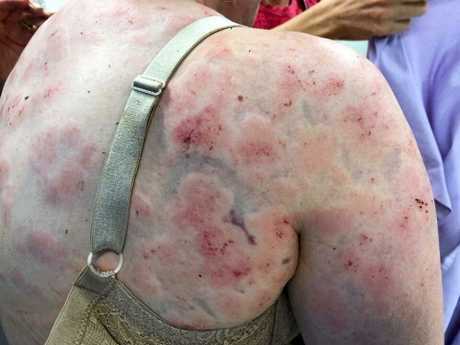 Her arms were badly bruised from the hail storm. The brave mother suffered severe bruising to most of her body. Ms Simpson said she was relived her daughter and grandmother were alright. "I've learnt my lesson today, NEVER drive in a hail storm!" Ms Simpson posted to Facebook about the incident. Ms Simpson posted on Facebook this morning to say she and her daughter were safe at home, and the grandmother was still recovering in hospital. The family have received hundreds of messages of support from the community. "We are grateful for your support, but ask that you respect our personal space for the rest of the day," she said.